Hudson Restaurant Week, slated for April 9-13, will let diners “Eat, Drink and Do Good” as a portion of restaurant sales will be donated to the Hudson Food Pantry. 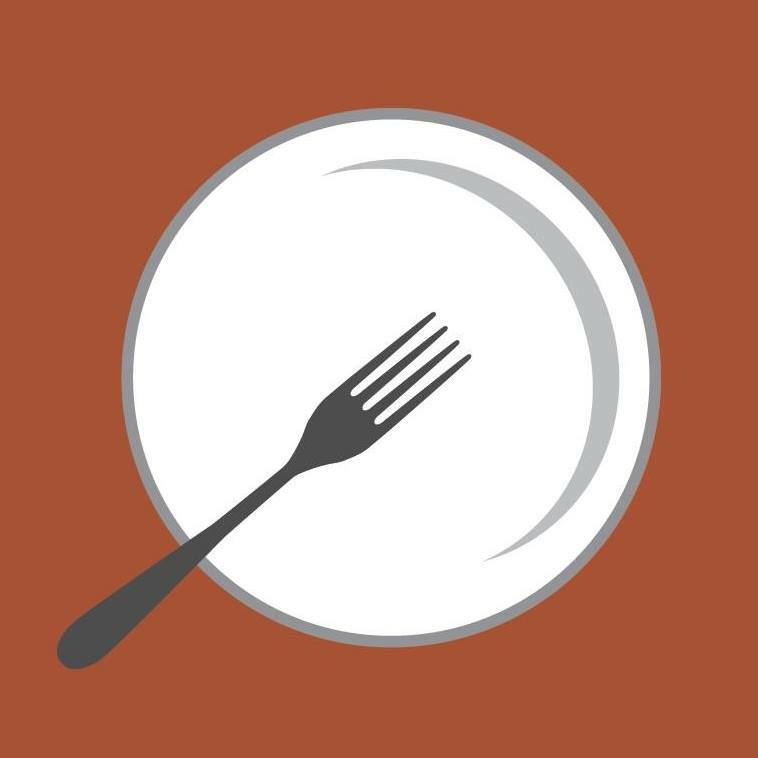 While helping to fight food insecurity in the community, as an extra thank-you to diners supporting participating restaurants, Hudson Restaurant Week will surprise unsuspecting diners with $50 gift cards presented randomly. Visit http://bit.ly/HudsonOhioEats for additional details, or contact [email protected] to be added to the mailing list.